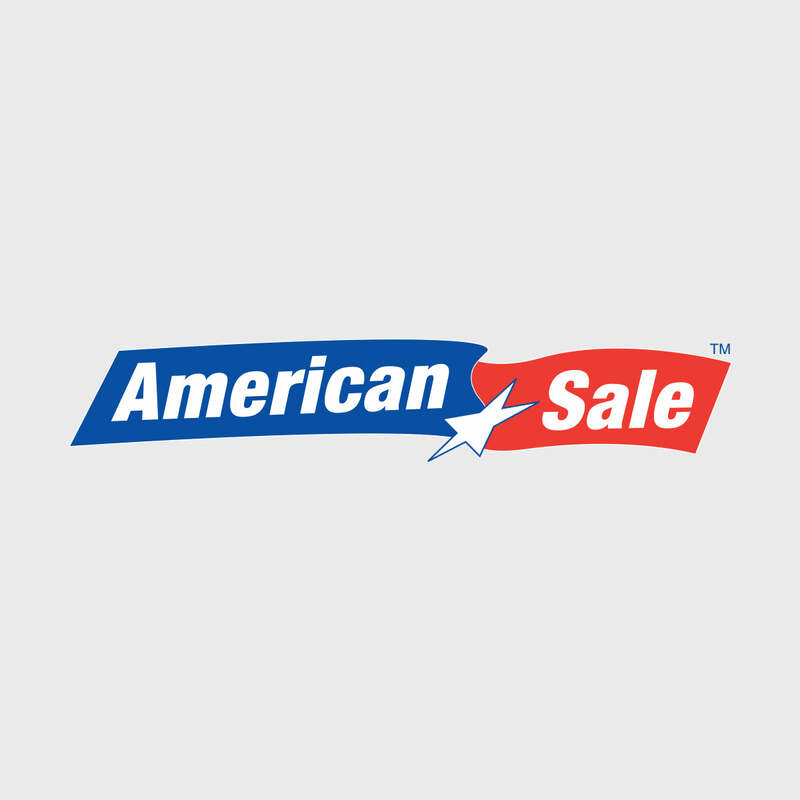 For something that is good for you physically as well as emotionally, come to American Sale and see our selection of outdoor hot tubs! We offer the best quality brands available, and our hot tub experts are always nearby to talk more with you about hot tub clearance sales, hot tub price packaging, and more! The Piper Glen model from our Artesian spa collection has a 505 gallon water capacity and features a total of 66 hydrotherapy jets. Its 91" x 91" x 38"H design can comfortably accommodate up to 7 people and also features Dynastar LED lighting. Our location in Merrillville, Indiana opened in 1985. We then realized that we needed a much bigger facility was necessary, so a much bigger and newer building was constructed in its place. Our Merrillville store is located off of I-65 on Rt. 30, is an hour southeast of Chicago and is accessible by car via the I-90 Expressway. Notable points of interest include the John Wood Old Mill, and the Morgan-Skinner-Boyd Homestead, both of which are listed in the National Register of Historic Places.